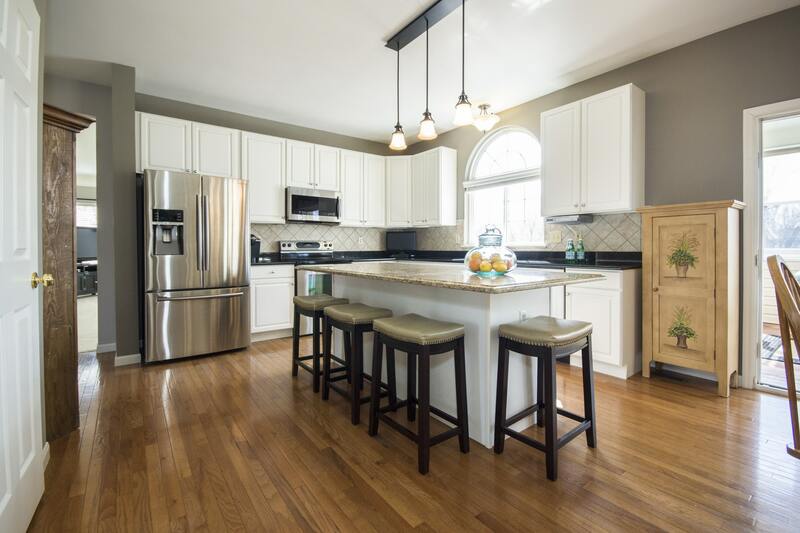 Summit Cabinets has a full line of both custom kitchen cabinets and RTA kitchen cabinets in Corona CA, all at affordable wholesale prices to save you money. We give you a variety of colors and wood types to choose from if you’d rather not paint or stain your cabinets. Fill out our online form for a free kitchen design.